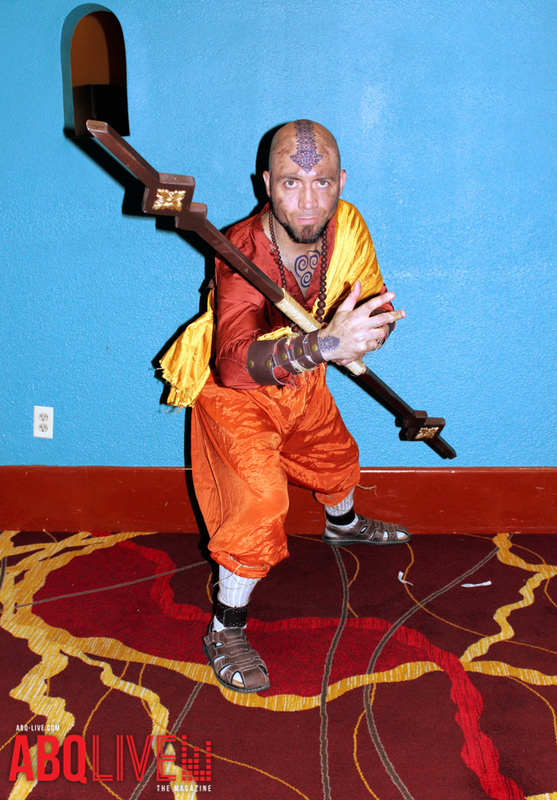 Con-Jikon returned to the Ramada hotel in Midtown on Nov. 17-18 to once again help Albuquerque dive into the creative world of anime and gaming. 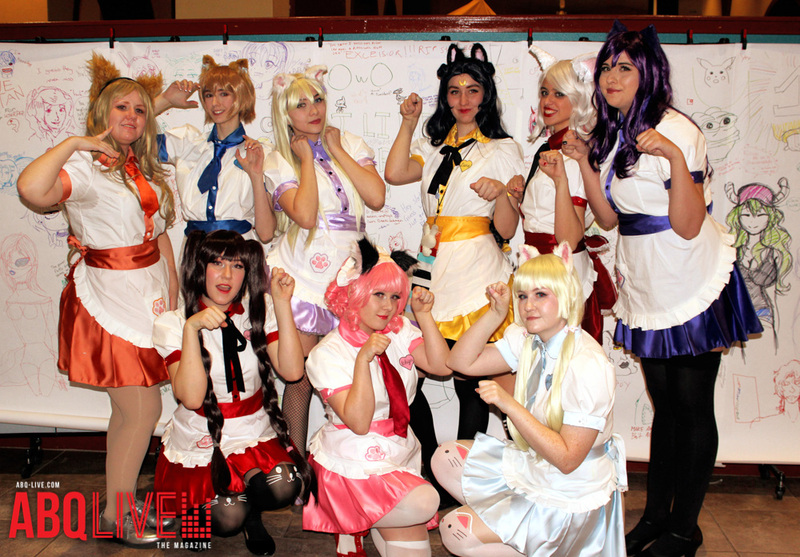 The anime and gaming convention was created by students from the University of New Mexico in 2013. This year marked the sixth convention for the event. 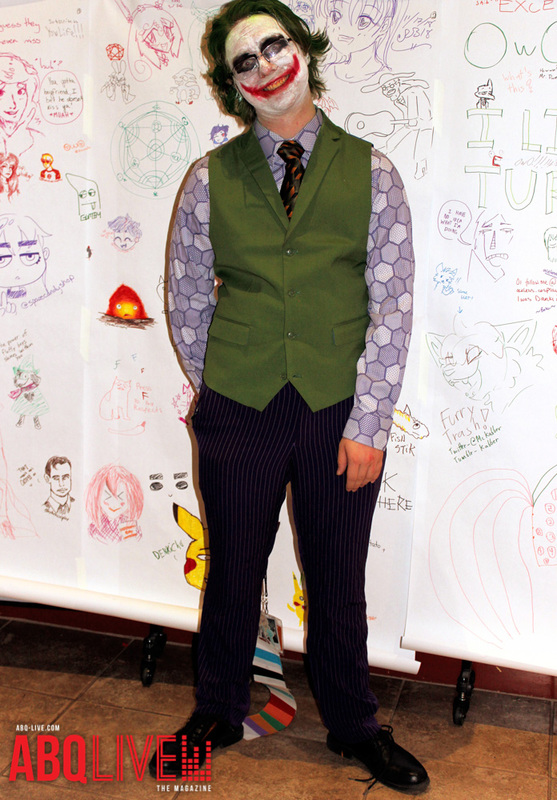 On top of engaging with fans of the anime and gaming community Con-Jikan strove to inspire attendees with its programs. The convention kicked off with an free day that took place Nov. 16 before the regularly scheduled convention giving attendees a free taste of what they could look forward to for their weekend. Featuring an array of guests including the voice talents of Michele Knotz and James Carter Cathcart the convention promised a day of fun for attendees. Cosplayer’s flooded the halls of the convention as they showcased an array of characters from their favorite video games and animes. In a special treat cosplayers even received the opportunity to compete with each other during Con-Jikon’s Masquerade on Nov. 17 where both novices and professionals pitted there talents against each other in front of a panel of judges. Contestants let there creativity unleash as they not only showcased their outfits but performed choreographed dances or acts. 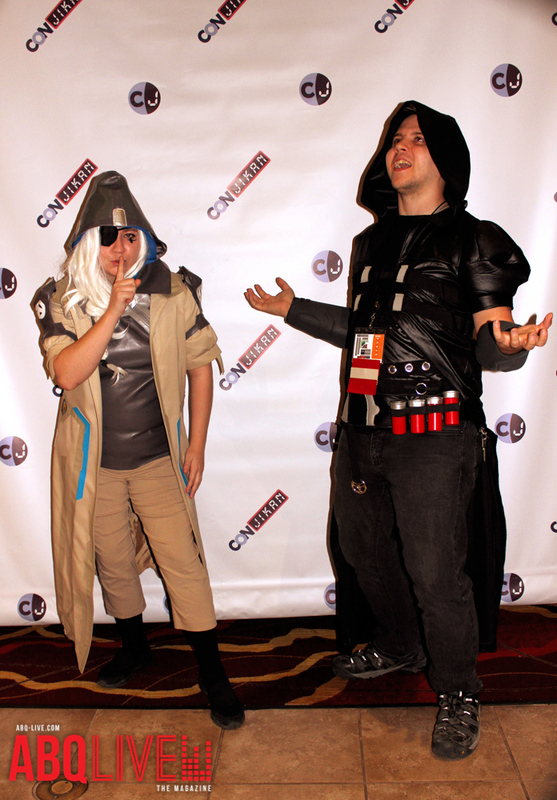 Some winners included a dark comedy routine by a Michael Myers and Jason cosplay from their respective horror movies and video games as well as a Holo and Kraft Lawrence cosplay from the anime Spice and Wolf who splendidly performed to the song The Fox by Ylvis. Those interested in competing in games were not left disappointed either as interested individuals were given the chance to participate in a Super Smash Bros tournament and Fortnite tournament in which they were able to play against other competitive attendees. 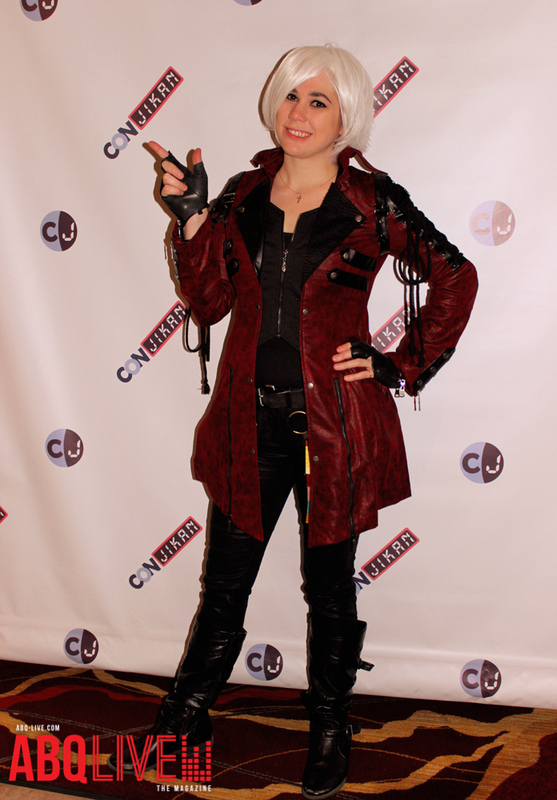 Competitions were not the only thing that attendees were able to look forward to however as an array of panels were also available including one titled “Original Character and Comic Museum” that tackled the origins of many of popular fictional heroes who began as original characters including the likes of Marvel’s Deadpool and Detective Comic’s Harley Quinn. Outside of the panels and competitions attendees of the event were able to enjoy merchandise from multiple local and nonlocal businesses. Many of the merchandise matched the theme of the convention and included prints of famous gaming and anime characters as well as hair pins and accessories. Con-Jikon ended with closing ceremonies on Nov.18 with the conventions official twitter page posting a picture of another one of the activities it had made available to attendees, a drawing board which allowed participants to draw freely on sheets of white paper posted. At the end of day two the board was filled with the art of several attendees. “Here’s our drawings board at the end of Day 2. Again we would like to thank all of the artist who decided to contribute to the image board. With that we will see you again next year,” Con-Jikon tweeted to both new fans of the convention and old.